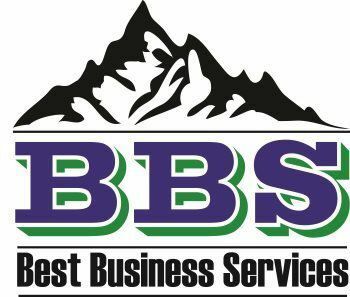 BBS can assist you to make sure your company survives for a long time after you have successfully retired or if something should happen to you or other leaders in the company. Succession planning can be a tedious and complex process when trying to identify and develop the right employees with the potential to fill key business leadership positions in the company. But correct and appropriate succession planning provides for the continuity of your business and increases the availability of experienced and capable employees that are prepared to assume important roles in your company should they become available due to retirement or vacancy. Often succession planning can be viewed as “replacement planning" for the key management roles in your business.